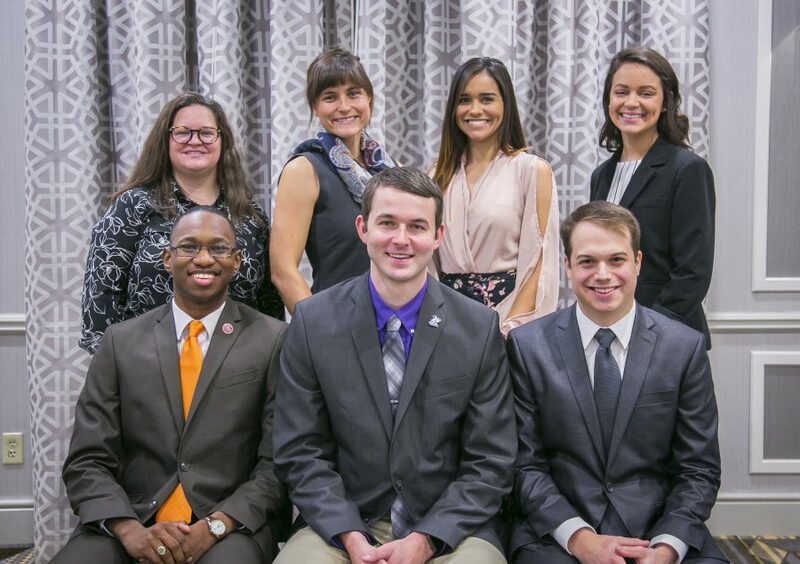 To help nurture the next generation of industry leaders, the Round Table hosts six university students at each Round Table meeting. Cultivators, who are upper class or graduate-level students, are selected from a competitive pool of applicants from accredited North American colleges or universities. Students are nominated by their college dean or department head. Each Cultivator is assigned a Round Table host, who serves as a mentor during the meeting. Cultivators are expected to participate in all aspects of the meeting, as well as present a poster of a key aspect of their studies. Funded by Round Table members and BNSF Railway Company, the Cultivator Program is an opportunity for students to interact with leaders in today’s food and agriculture sector. The Cultivator’s involvement also adds another voice to the Round Table discussions. The deadline to apply for the June 2019 Cultivator Program is April 30, 2019.